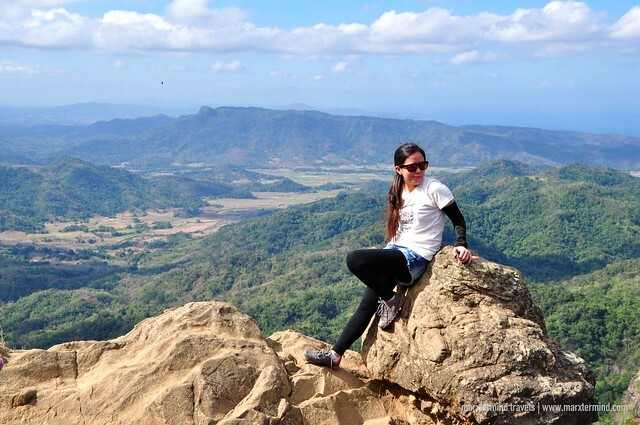 It wasn’t in my plan this year to hike Pico de Loro again but my friend Zee was so persistent in asking me to accompany her on this climb. Because I am a nice friend to her (ahem), I didn’t make any second thoughts (okay I did) in supporting her first attempt to mountain climbing. 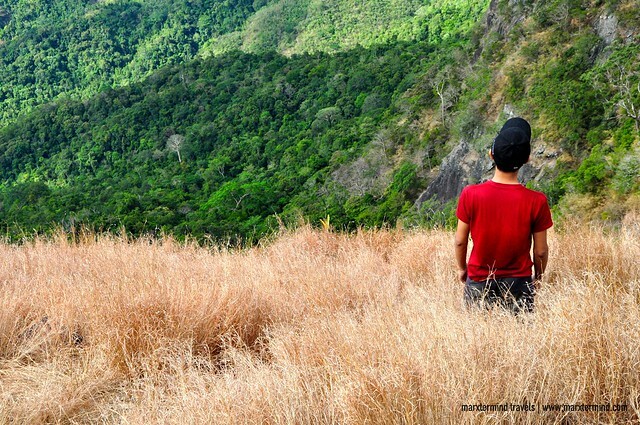 It was just the two of us initially, good thing that our friend Jonas instantaneously organized a day hike trip to Pico de Loro the same day of our intended climb. We thought it’s going to be more fun if we join a group so we immediately signed up. The group is composed of about 17 joiners. I didn’t know anyone aside from Jonas and my friend. And that was the great part of this hike; I got to meet new persons. We all assembled at the bus terminal in Coastal Mall in Parañaque. At around 4:00 AM, we rode a bus going to Ternate Cavite. The fare was around PHP 82. It was already past 6:00 AM when we arrived at Ternate. We then rode a tricycle going to DENR Station. The fare was PHP 220 for 3 persons. Travel time is about 30 minutes. Also known as Mt. 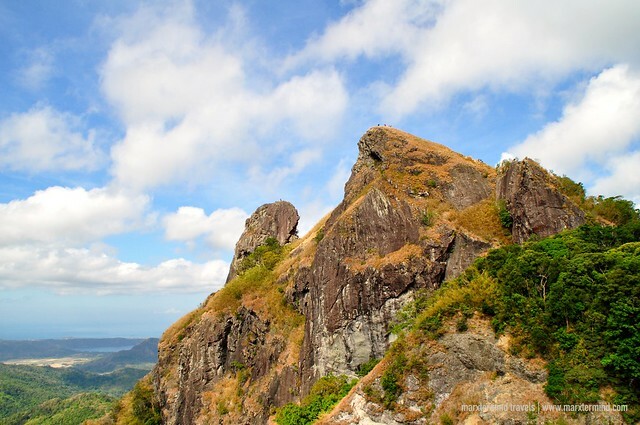 Palay-Palay, this mountain is a minor climb with a difficulty of 3/9. 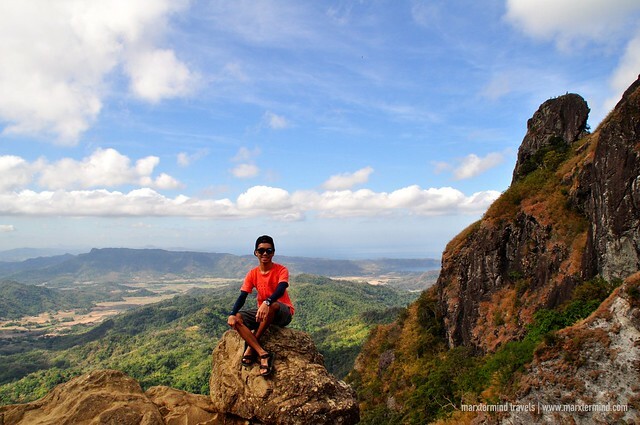 DENR station is the major jump off point for hikers who wish to visit this mountain in Cavite. 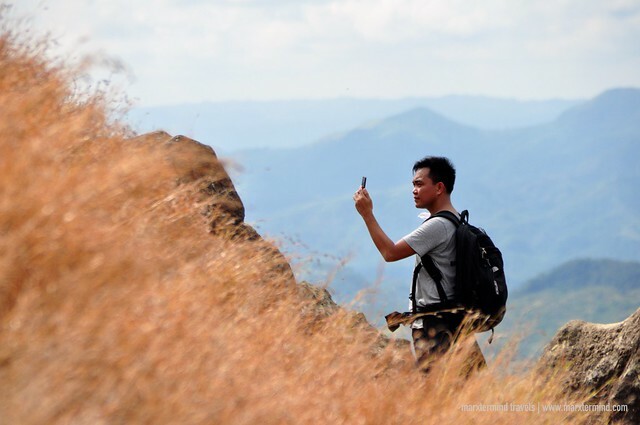 DENR has now set new regulations when visiting Pico de Loro. Spending overnight is not allowed anymore. Visiting time is now only from 4:00 AM to 3:00 PM. Cooking is also not allowed any longer; but hikers can bring prepared food and packed lunch. Registration is a must at DENR. Registration fee costs PHP 25 per person. 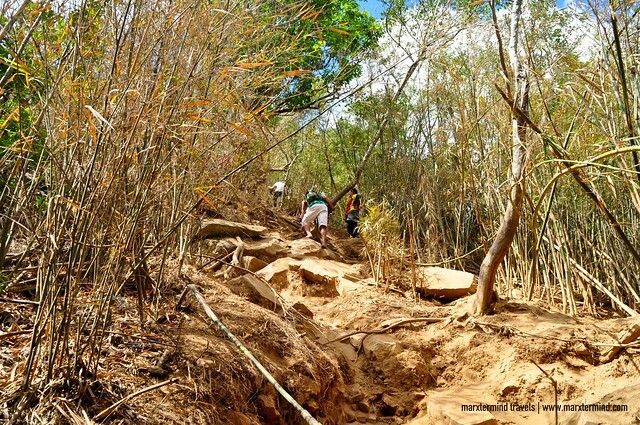 DENR had also opened up a new trail, which they say a faster trail to reach the summit. 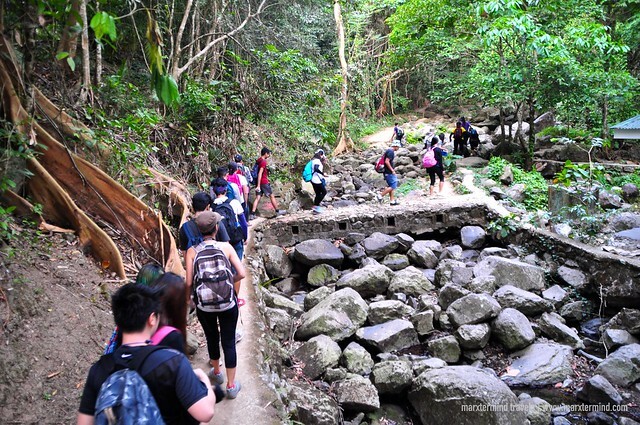 The trail starts from the DENR Station itself. Follow the trail on the right side heading to a small-cemented bridge, some sheds and a brook. And from there, the actual hike begins. The trail was easy on the first hour. It felt like we were just walking in the middle of the forest. But it suddenly became strenuous when there were already slopes. It could be steep sometimes, which made it even harder for my friend to continue hiking. In some point, she was jokingly telling me why did she even think of climbing the mountain. Sorry my friend, you can’t blame me. This was your idea! Same as the old trail, I couldn’t see if we’re getting closer to the summit because we were surrounded by forest. 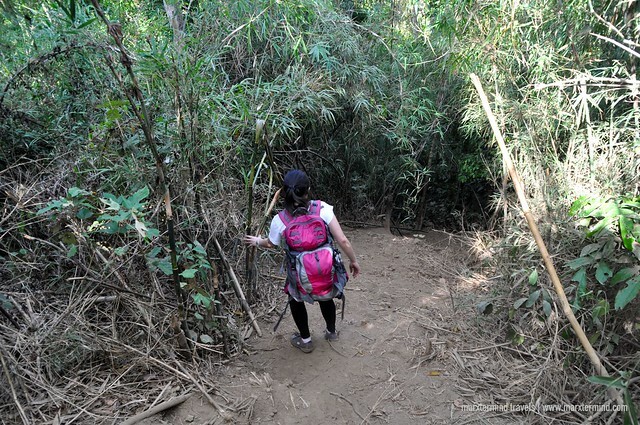 The trail is also composed of upward and downward path, making it even harder for us to tell if we’re already getting nearer to the top. 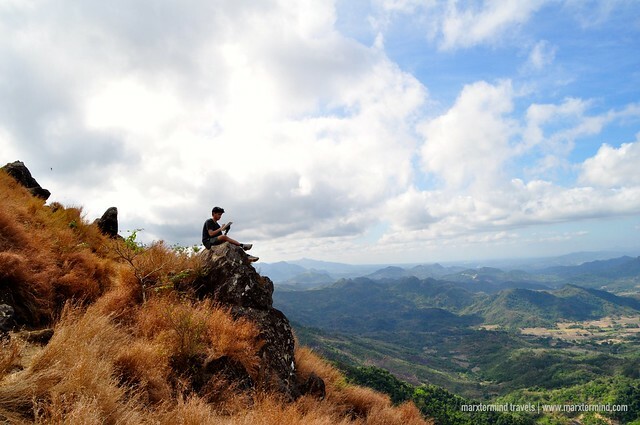 Three to four hours later of ascend; we had finally reached the base camp of Mount Palay-Palay. It was a great relief to finally get to this place. Seeing the wonderful view washed away our exhaustion. It was definitely a reward after all the anguish that we’ve been through to get to this peak. The group spent some time taking photographs and all as our personal testament of our triumph and hardship. Like what they say in the games, achievement unlocked! The experience doesn’t end in reaching the base camp. 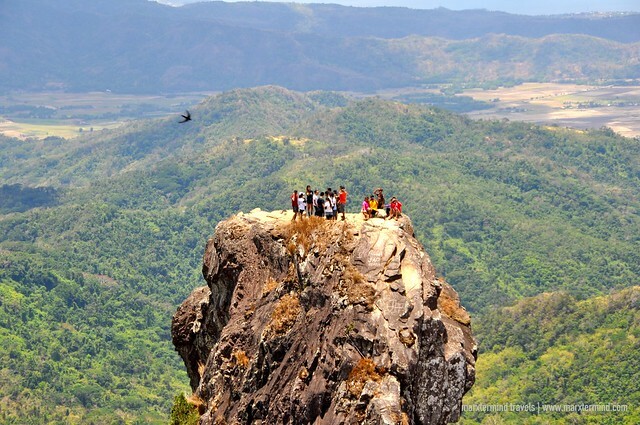 We have to get to the Pico de Loro itself, the parrot’s beak. The mountain had become famous because of its parrot’s beak because the pointed summit looks like the shape of a parrot’s beak from afar. The climb getting to the parrot’s beak wasn’t an easy one. But before reaching it, we have to pass through another viewpoint again. The trail is more demanding. The path going to the summit was very steep. 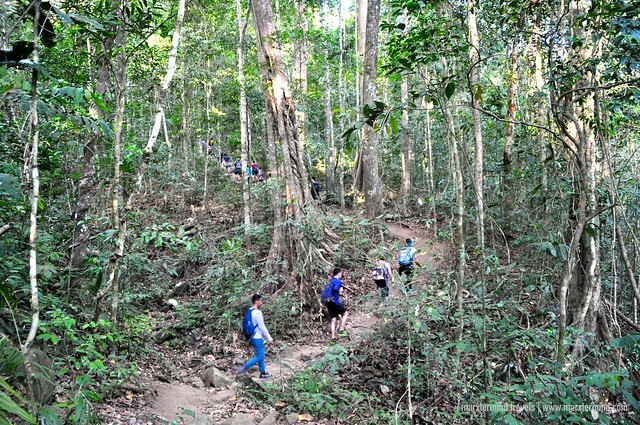 The ground was slippery because the soil was already crushed by footsteps of the early hikers. Add to that, we have to suffer from the scorching heat of the sun. There were only few trees and we have to grasp on to the dry ground or crawl to get going. 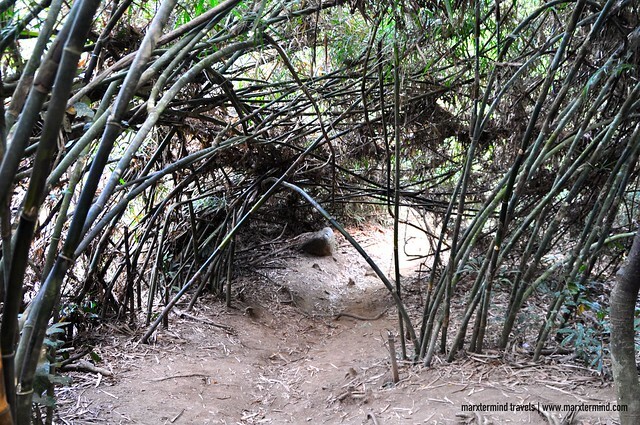 Good thing that there were few small grasses and bamboos that we can handhold as we ascend. The overlooking from the summit didn’t disappoint us. It was again a wonderful sight to see. But that wasn’t the end of the hike because we still have to get to other side where the celebrated monolith is. Getting to the monolith itself was another difficult trial that we endured. The trail was steep. The path was tight. 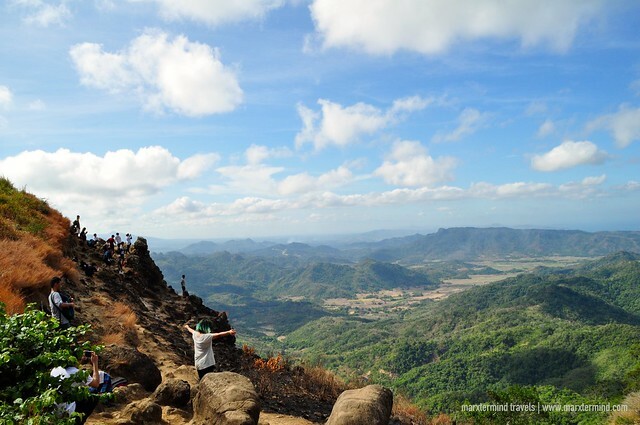 The place was overcrowded with hikers having the same desire to get to the top of Pico de Loro. Because there was only limited space on top of the monolith, people have to wait for their turn to ascend. Imagine we waited for almost an hour to get our turn. Our group was in glee when we finally got the top of the monolith. 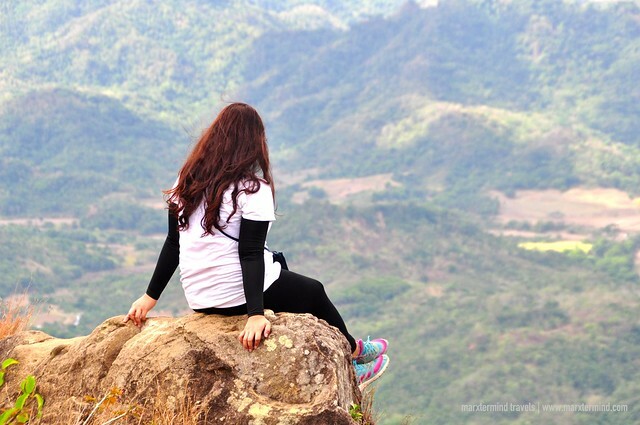 My friend who was scared and worried all the time suddenly showed enthusiasm and excitement when we reached the top of Pico de Loro. She was with her camera taking selfies here and there. Now, I guess she finally felt it was worth it after all. We didn’t spend so much time on top of the monolith. We decided to go down after 15 minutes or so. We were all hungry, tired and thirsty. 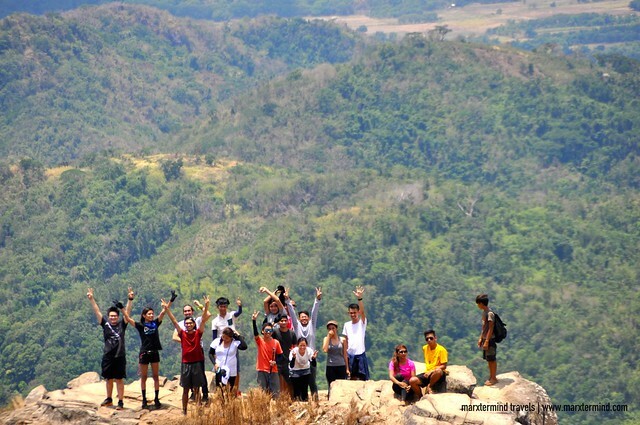 The group decided to traverse and exit to Nasugbu. And perhaps from there visit a nearby island. But, Zee and I were already worn-out. We just wanted to go back home immediately after the climb. 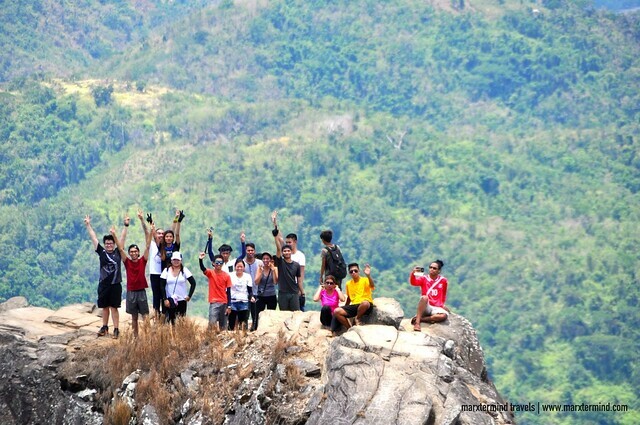 So, we parted our ways from the group and descend to DENR Station using the previous trail that we had. I’m not sure if which is easier and more convenient but the old and new trail felt like just the same in terms of difficulty. But I must say, the new trail isn’t misleading because the path is straight and upfront. 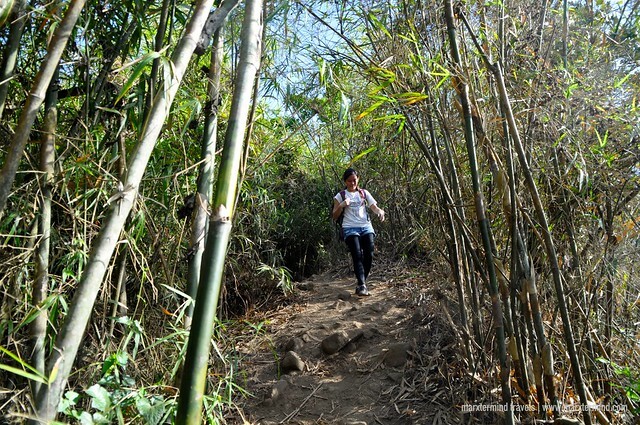 Still, the trail is challenging most especially for beginners. 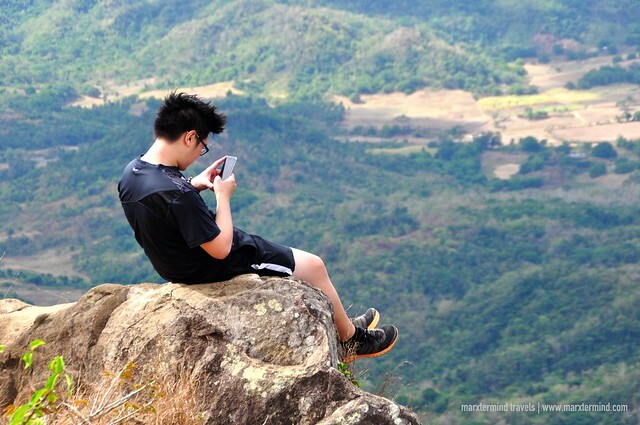 But I guess that is why this mountain is a popular spot for hikers and people seeking for adventures. Climbing this mountain is thrilling, challenging and exciting that once you reach the summit, it’s a victory that you can be proud of. Close na daw po monolith is it true? nasa summit ung kumuha ng pics., nasa monolith ung group..
hindi ako sure sa Nasugbu, but if you'll get back to DENR meron beach sa Ternate.. try nyo po ung Marine Base.. it has a quite good beach.. known as Boracay de Cavite.. Just ask about it sa mga tricycle drivers na nka pila po dun..
Hi, Michelle. I'm not sure about the resorts in Nasugbu. 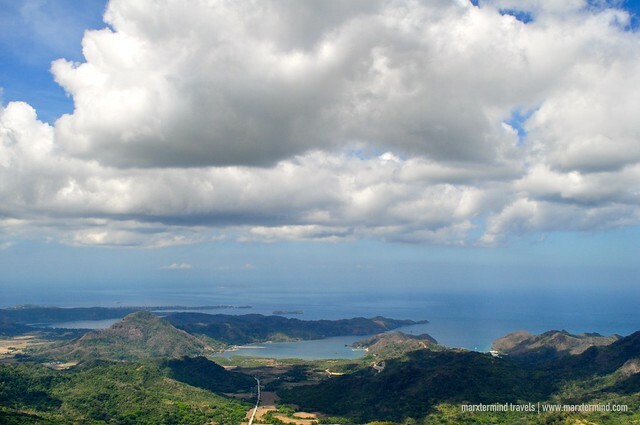 I haven't tried traversing from Pico de Loro. Yes, that's true. Hindi na daw pinapaakyat ung monolith for the meantime. Hi Sir after traverse to Nasugbu beach. Meron po ba dun na entrance fee lang ang babayaran kasi po balak lang po namin mag pitch ng tent for overnight stay at optional for cottages? 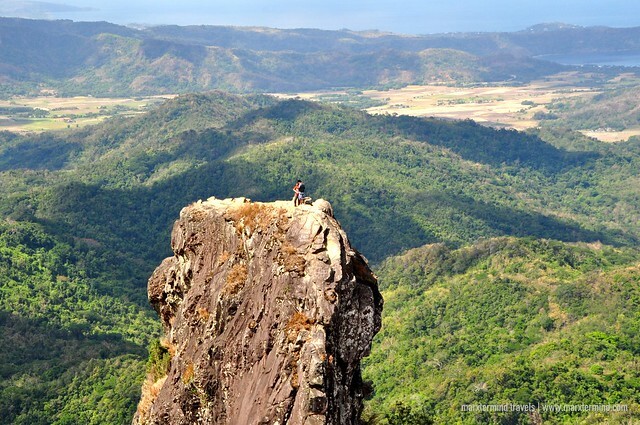 Hi Goodmorning Question lang po, sabi po kasi ng magtotour samin na hindi na daw po pwede akyatin yung monolith kasi my gumuguho na part nung pagaakyatan? thanks in advance. Hi! 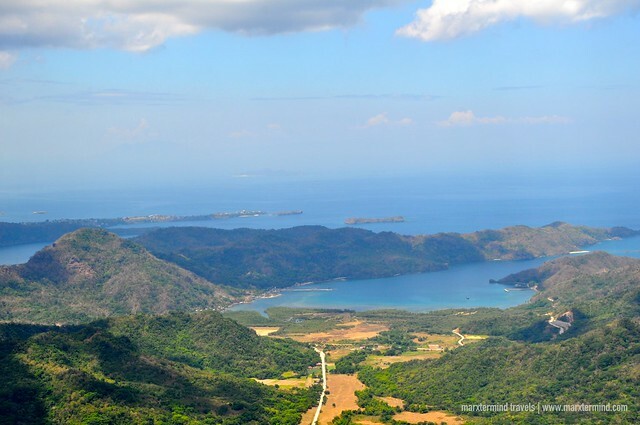 You can make a traverse to Nasugbu if you want to go to a beach after climbing Pico de Loro. I believe you can get a guide at the DENR station. Hi! 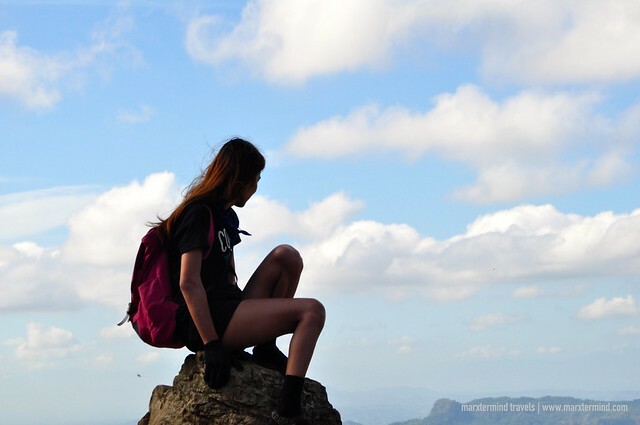 After climbing, is there a beach that we can go overnight when we go down? Like mt. Pundaquit in zambales we go down to anawangin cove to stay for the night and swim. Hi! Is there a beach that we can stay for the night after climbing pico? Like mt. 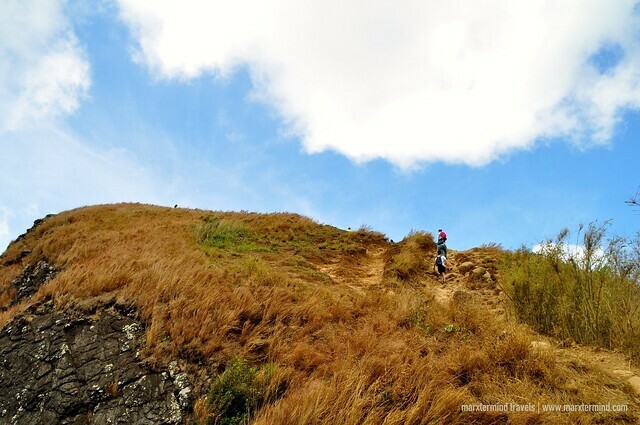 Pundaquit in zambales, hike and go down to anawangin cove. Thanks! Hi, my friends are planning to go this summer and just want to know if you know any guide we can contact? or we can immediately get one on the day itself at the DENR? thanks! I'm not sure. 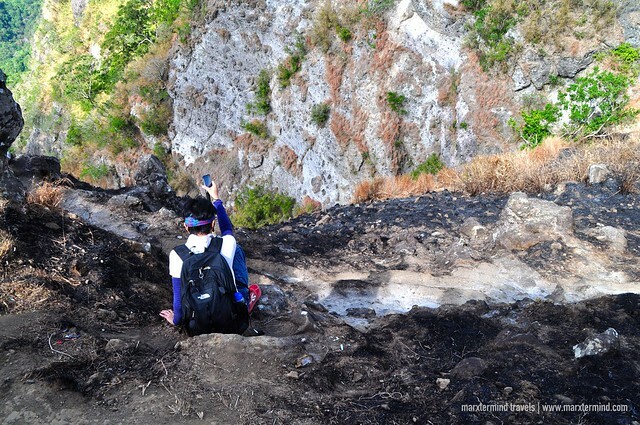 I've heard private property kasi ung ibang trail dun so kaya gumawa ng new trail. 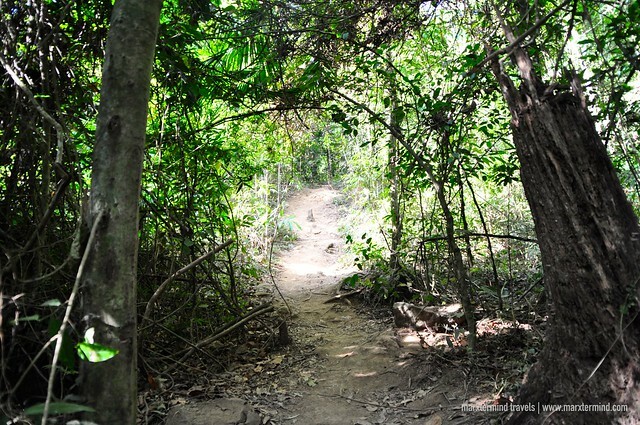 Hi, I just want to ask kung pwede pa dumaan sa old trail? Nice post! Just want to ask kung madali naman makasakay sa coastal mall papuntang ternate? Thanks! Nice post! Just want to ask kung madali lang ba makasakay ng bus sa coastal mall ng 4am in the morning? Planning to hike tomorrow eh. Thanks! I'm not sure pero meron naman po siguro. But I suggest kuha ka ng guide para may kasama ka. Papano kapag may private car? Saan pede po mag park? 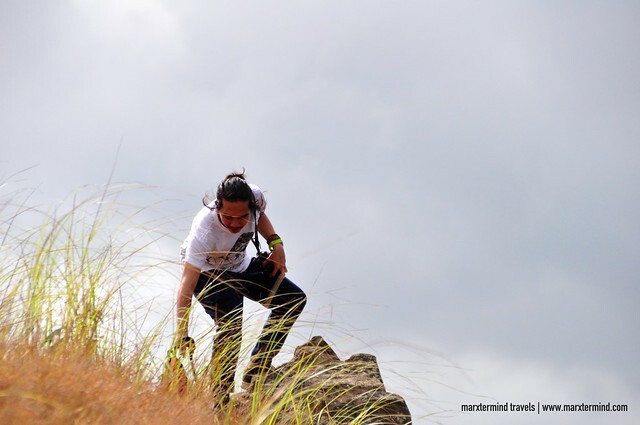 Okay naman ung trail papuntang base camp, ang mahirap lang ung papunta na dun sa area para makita ung monolith and ung papuntang monolith. Hi, I'm not actually sure because we didn't get one. But it is advisable to have one so better hire a guide when you climb. Hindi na po ba pwede mgovernight ngaun? 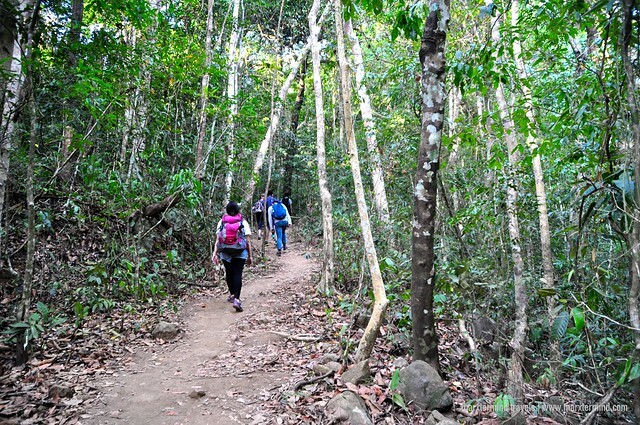 Parang same lang ng difficulty for me pero ung trail parang dere-derecho naman na sya, di na nakakaligaw. Madali lang po ba ung new trail dun? 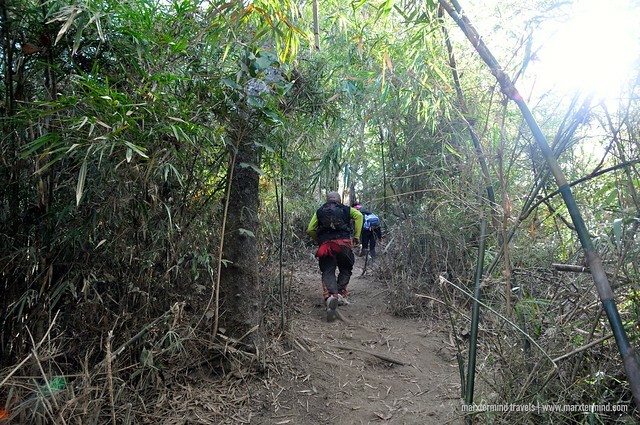 ndi po ba nakakaligaw tulad ng old trail? Is climbing allowed during Sundays? Thanks! Wow! Thank you for the photoblog! 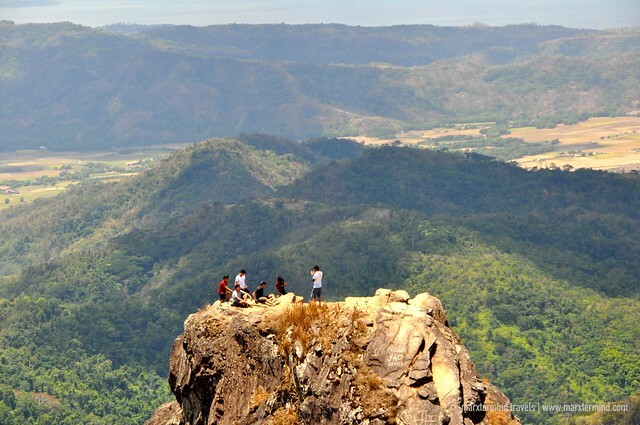 This will surely help us as we are planning to climb Pico de Loro this September as a side trip to our Batangas scuba diving excursion. Superb view from the summit! But the rock looked too steep.. scares the hell out of me.. Haha.. If I were your friend, I could really use a guide who's scaled this lofty rock.